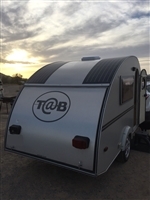 If you have an Airstream type RV, the our L series is the most common panel and also comes factory installed on some Airstream's. They are 13 1/2 inches wide by 58 1/2 long, perfect for long narrow spaces. They also come with special mounting brackets to fit the curvature of the roof. 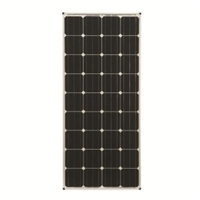 If you have a 3 port roof cap installed already, look for the SRRV kits as your coach is wired for up to 480 watts of solar. 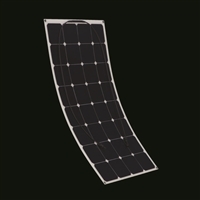 Our SRRV or Solar Ready RV kits contain the panels, mounting brackets and the solar controller. If you're starting from scratch, you will need a complete hard wired kit by OffTheGridRVs.